When working on a long report, book or manuscript, you’ll want to add page numbers to keep everything in order and make it look professional. You can add page numbers in footer, header, margins, etc. Here’s how. 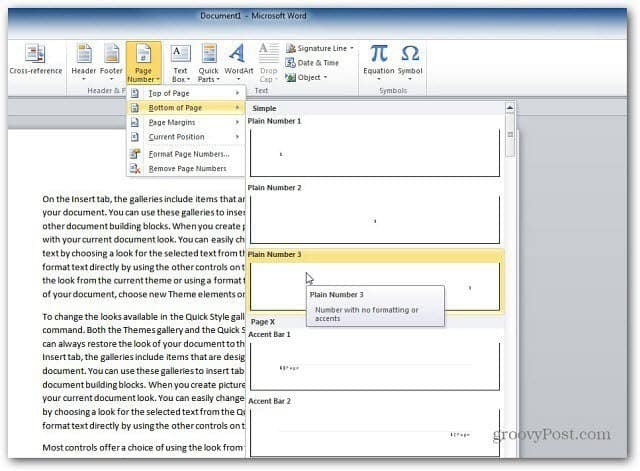 Open your document and click the Insert tab. Under the Header & Footer section, click the location of where you want to the page number to appear from the dropdown menu. 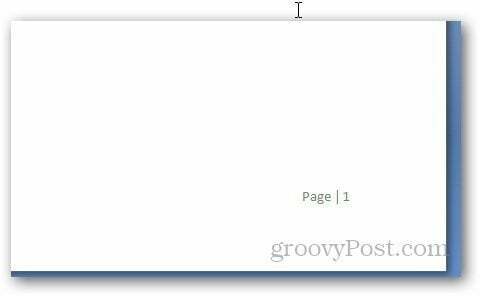 A list of sample templates appear so you get an idea of how the page number will appear. Select the one you want. 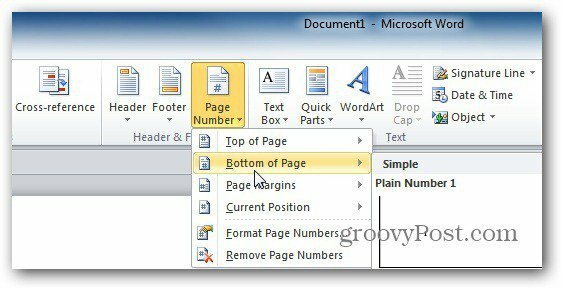 The page numbers will will appear on your document. You can change the placement by double clicking on the page number area and go to Header and Footer tools. If you have placed the page number at the bottom of the page, select the Footer from Bottom under the Position section. That’s it! Now you can make sure your manuscript, report or book pages are all in order. I was wondering how to add the file pathway to a header or footer? WhenI print the numbers in the footer are not pressent…Why?